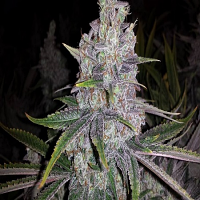 Mangobiche Regular by CannaBioGen Seeds is a high yielding cannabis strain that is renowned for its flavoursome aromas and exceptional potency. 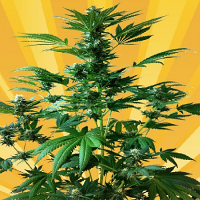 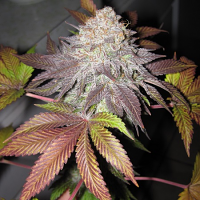 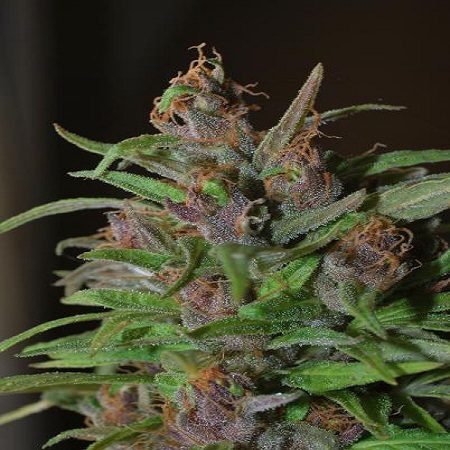 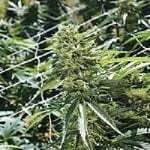 With its great branching structure, large colas of flowers and mango flavours and aromas, it really is no surprise that these weed seeds are a popular choice amongst beginner and experienced cannabis growers. 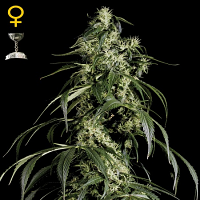 Ideal for growing weed seeds indoors and outdoors, these marijuana seeds flower within 16 to 24 weeks.